Home » How can I help? It is an honour for me to help people like you who know they need help to improve their lives. That’s often the first step to a better life. 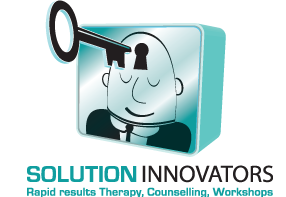 I have a number of different tools to help you in a counselling session, from hypnotherapy to cognitive behaviour therapy to career counselling to marriage counselling. The breadth of my skills and experience will help you get rapid lasting results. In fact, I guarantee that you will get a result with every session. Call me for a free phone consultation. Please note: Victoria BC counselling sessions are by Appointment Only.